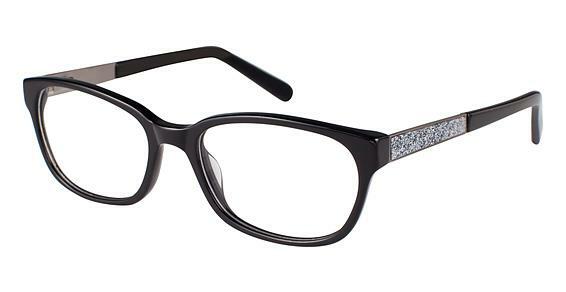 Kay Unger New York Eyewear | Eyeglasses | Frames - Rx Frames N Lenses Ltd. Designed for the confident women who appreciates femine elegance. Ideal for progressive lens patients who want an elegant, feminine look. Appeals to women who want sophisticated styling in their accessories. Hand detailing, including epoxy motifs and jewelry set Swarovski ® crystals. Colors ranging from soft plums and light corals to rich berry hues, paired with gold and platinum. Lightweight, airy profiles that accommodate progressive lenses discreetly.